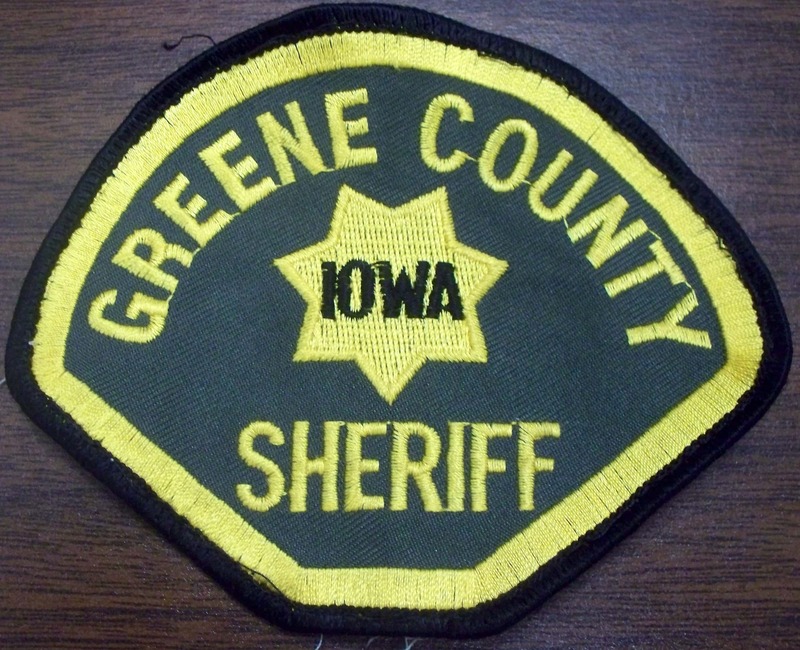 A vehicle went off the roadway and into a water-filled ditch in Greene County Wednesday morning. Greene County Sheriff Jack Williams tells Raccoon Valley Radio he and a deputy responded to the incident on Highway 25, south of Scranton. Forty-year-old Bobbie Kelly was traveling north when her 2016 Mazda S6 went through water that was over the highway, the vehicle then hydroplaned and went into the west ditch. Williams says Kelly got out of her vehicle in the waist-high water-filled ditch by the time they got on scene. She didn’t suffer any injuries. The vehicle was estimated to be a total loss due to the extensive water damage. Williams points out that there are locations across the county where water is already over the roadway on the state highways, and other areas where it is approaching the road. He adds that there are signs and temporary traffic lights out where those situations are occuring. He reminds motorists that if you encounter water over the roadway to not drive into it, but instead avoid the area and find an alternate route.